It’s only few WEEKS from Mother’s Day guys!! Don’t forget about your incredible Mother, as she deserves every bit of spoiling (not just on Mother’s day!) Come and join us as we have FREE SPARKLING WINE for ALL mums!! and MORE SPECIAL WITH RAFFLES… Don’t waste your time for thinking. 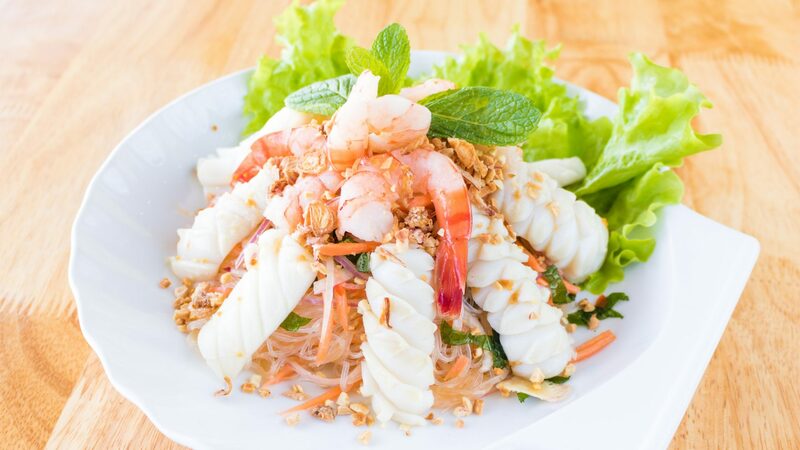 CELEBRATE THE VIETNAMESE NEW YEAR! 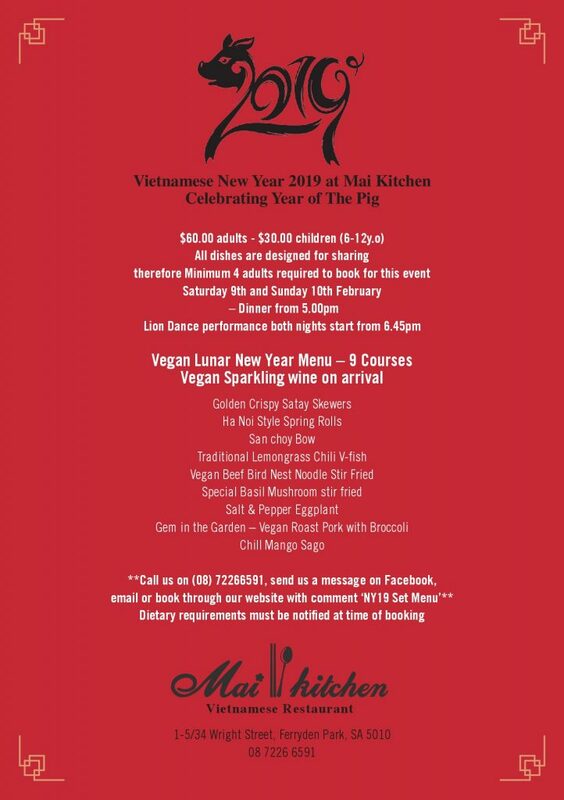 On the 9th and 10th of February, celebrate with Mai Kitchen the Year of the Pig! Relax with some Sparkling Wine and enjoy the lion dances which are set to come! 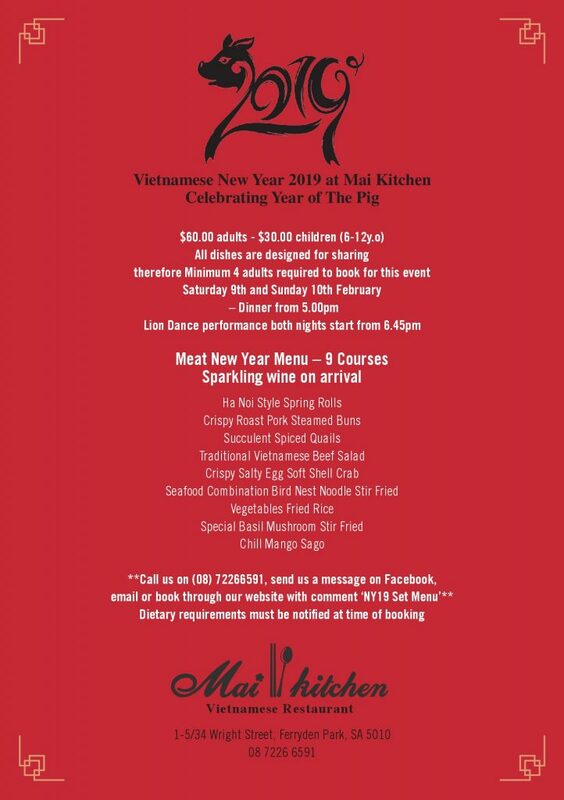 Quickly reserve a table before it is fully booked and don’t miss out!